SPOT holiday rebate | Avionics Blog – Avionics to the Max! 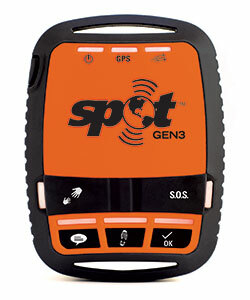 SPOT Gen 3 and SPO T Trace 50% off! 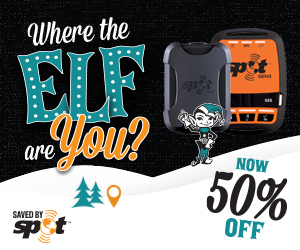 Beginning November 1 running through December 31, 2018, you can save 50% OFF SPOT Gen3™ and SPOT Trace™ after mail-in rebate. Just in time for the holidays! This entry was posted in Avionics 101. Bookmark the permalink.